Amanda Chandler and Bobby Rowan are two of PYB’s highly valued Academic Mentors within the afterschool Middle School Partnership Program. This month, Amanda and Bobby shared their backgrounds, some information about PYB’s academic programming, and their unique experiences with PYB’s student-athletes. Amanda Chandler and Bobby Rowan both serve as Academic Mentors at Jay Cooke Elementary School, one of the four middle schools located in North Philadelphia that are involved in PYB’s Middle School Partnership Program. This program serves 80 middle-school aged young people, comprising of 10 boys and 10 girls from each of the four middle schools. These students meet on Tuesdays and Thursdays afterschool at their school sites and additionally on Saturdays on Temple University’s campus. The holistic learning program consists of writing and reading enrichment, basketball skill building and game play, positive mentorship and coaching, and health and wellness education. This programming will help the students acquire the knowledge, skills and attitudes needed for success in school and to gain admission into a high school with a college-going track record. 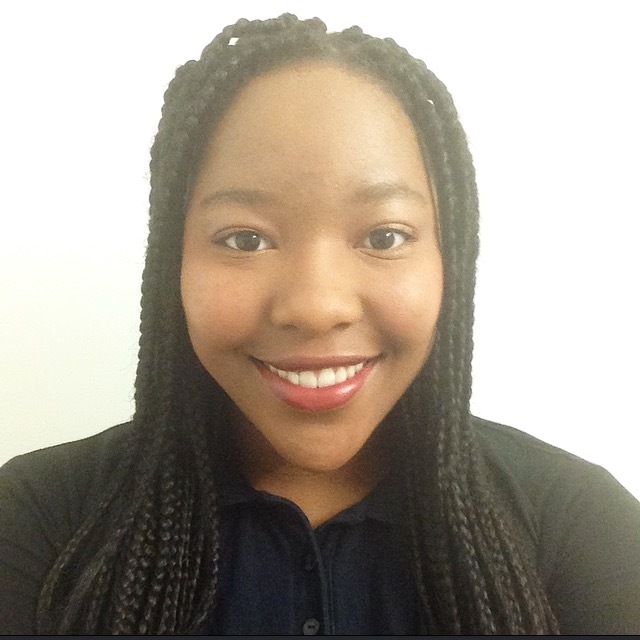 Amanda Chandler is a sophomore at Temple University majoring in Secondary Education Social Studies. She aspires to be a high school history teacher or school district superintendent. Amanda loves working with young people. She currently volunteers at Dream, Big Brothers Big Sisters, and at reading seminars at Tanner G. Duckrey Elementary School. When Amanda learned of PYB’s mentorship opportunity, it seemed like a perfect fit for her current passions and future endeavors. Amanda’s favorite part about working at PYB is building relationships with her students. She loves seeing her students light up when they reconnect with the program’s mentors and coaches after their short breaks in between sessions. In these moments, she can truly feel the impact that she and the other mentors and coaches have on their student-athletes. What separates PYB from other afterschool programs, Amanda believes, is the strategically crafted engaging and relatable curriculum design. The program’s combination of writing, reading, and unique hands-on games allows PYB students to become immersed in a comfortable and open environment and provides them with a platform to speak openly and freely. “We always want to make sure the kids are having a good time,” Amanda says. The culturally relevant text and practices are easily identifiable in their student’s lives, which creates a learning atmosphere that does not look and feel like school, but rather a fun, welcoming and empathetic environment. Fun Facts about Amanda: Amanda is from San Diego, California, but has loved living in Philadelphia because she is always busy and meeting people. In her free time she enjoys playing tennis and watching light-hearted cartoons. A junior at Temple University, Bobby Rowan is studying Secondary Education English and will soon become a high school English teacher. Bobby has always wanted to teach. Growing up, Bobby’s mother was heavily involved in education and therefore, he has been working with and around children for many years. When he heard about the PYB program from one of his professors at Temple University, he knew he wanted to become involved. He strongly believes that PYB’s programming is necessary for Philadelphia’s young people. In a short period of time, he has already noticed improvement in his student’s efforts, quality of work, and their demeanors. He says that he can only imagine if the programming could be done on a larger scale through the all-encompassing center, to be built within the Logan Triangle in North Philadelphia. Fun Facts about Bobby: Bobby grew up in Roxborough within the Philadelphia area. In addition to being an Academic Mentor at PYB, Bobby holds three other jobs. 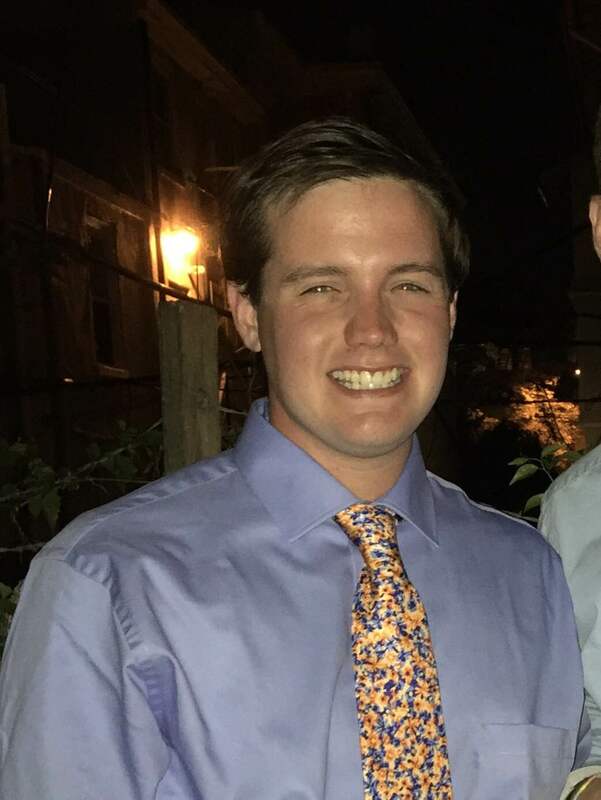 He works part-time at a local day-care center, supervises the center recruitment office for Temple Admissions, and is a summer camp counselor at Camp Acaraho in Manayunk. Bobby also enjoys swimming and swam competitively growing up.